Kaizer Chiefs midfielder Willard Katsande believes that Dean Furman and Bradley Grobler’s absences will have little impact on SuperSport United’s performance, writes DYLAN APPOLIS. Katsande says the absence of SuperSport United skipper Furman should not come as a distraction because other players might step up. The Glamour Boys will be hoping to bounce back from their Soweto derby defeat to rivals Orlando Pirates last weekend when they take on SuperSport United in the Telkom Knockout quarter-finals on Sunday. 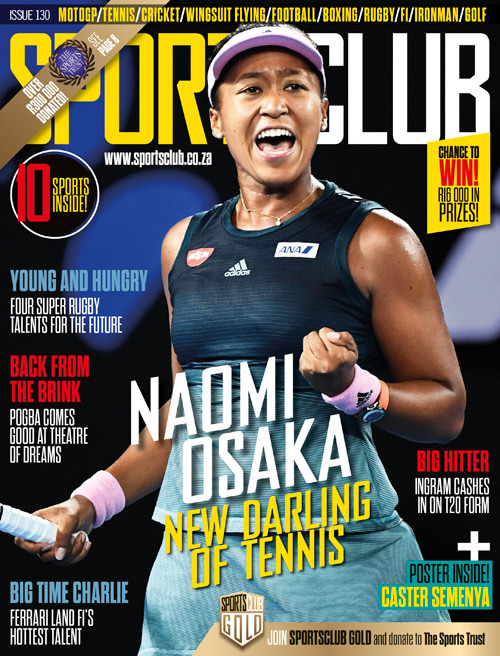 Amakhosi remain the most successful club in the competition with 13 titles since the competition was established in 1982 and was first known as the Datsun Challenge. Katsande is well aware that Furman and Grobler remain sidelined for the upcoming fixture with shoulder and groin injuries respectively. However, the Zimbabwean international insists that one player won’t change United’s system as he knows another will come in to prove his worth in the squad. 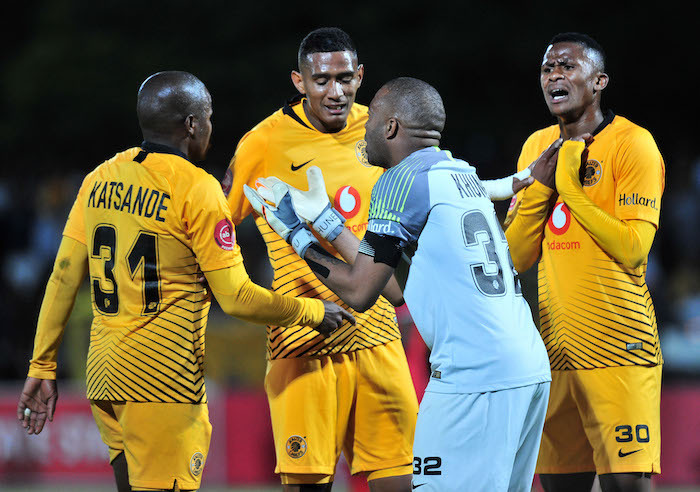 ‘We’re much aware about the certain individuals who are not going to take part in Sunday’s match, but at the same time we don’t need to be more concerned about individuals,’ Katsande told the media. ‘We just need to be more worried about SuperSport’s philosophy, we’ve been planning around their philosophy and how they move in the midfield. ‘You can remove one individual, but the system stays the same, and also it will be a chance for someone who’s going to get the opportunity to showcase their talent. ‘We’ve been working according to their game plan and set-up because if you go to Barcelona, the set-up stays the same even when [Lionel] Messi is not there. ‘If you worry about an individual, what if the coach decides to put that player on the bench and he’s not injured? So, we need to worry about how to counter-press them and how to execute our game plan,’ he concluded. Kaizer Chiefs will take on SuperSport United in the Telkom Knockout quarter-final at the Moses Mabhida Stadium on Sunday with kick-off scheduled for 3:30pm.